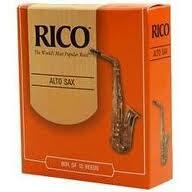 Rico Regular Reeds are great all purpose reeds. 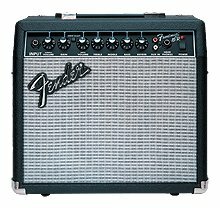 They are perfect for beginners because of their consistency and pricing. #1.5 and #2 are good for a player that is just starting out. As your embouchure gets stronger you can move on to a higher number reed. The higher number represents a thicker reed which produces a bigger and fuller sound. Hopefully with some advice from your teacher and some personal experimentation you can decide on what size reed to use to get your best sound.